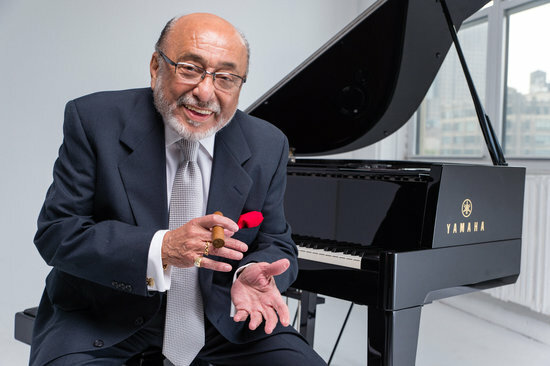 Eddie Palmieri to Release Anticipated New Album “Full Circle” on July 20th, 2018 | LISTEN TO NEW SINGLE! A titan of Latin Jazz and Salsa music, Eddie Palmieri, known as “El Maestro,” is still making musical history. At 81 years old, the multi-Grammy Award winning pianist and music legend will release Full Circle on July 20th.